At Cupcake Digital we love Thursdays because this is the day we find out what’s new for the week in the App Store. From week-to-week, we do our best to give Apple the latest and greatest we’ve been working on to maximize our potential for promotions and strong curation within their store. 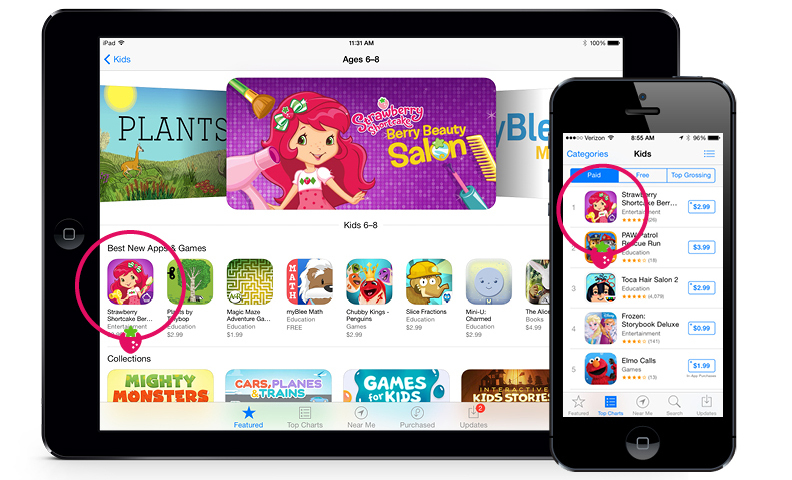 We recently launched a new Strawberry Shortcake Beauty Salon app exclusively on the Apple App Store, and we are very pleased with the premium placement we received, which resulted in top ranking for the first weeks the app was available, and the app continues to hover in the top ten. The results for this latest addition to our Strawberry Shortcake collection are very positive and we look forward to seeing how these apps generate incremental volume of downloads and revenue as Apple launches their bundling capabilities this week. One of our first bundles to go live features our terrific Strawberry Shortcake apps. Sparky the Fire Dog is Back! For the second consecutive year, we were tapped by the National Fire Protection Association to create an app featuring Sparky the Fire Dog. The purpose of his free app is to educate school-aged children about the importance of smoke alarms and having an escape plan in the event of a fire. This year’s app, Sparky & The Case of the Missing Smoke Alarms, launched with strong placement among free apps for kids on the App Store as well as the Amazon Appstore for Android and the NOOK App Store. 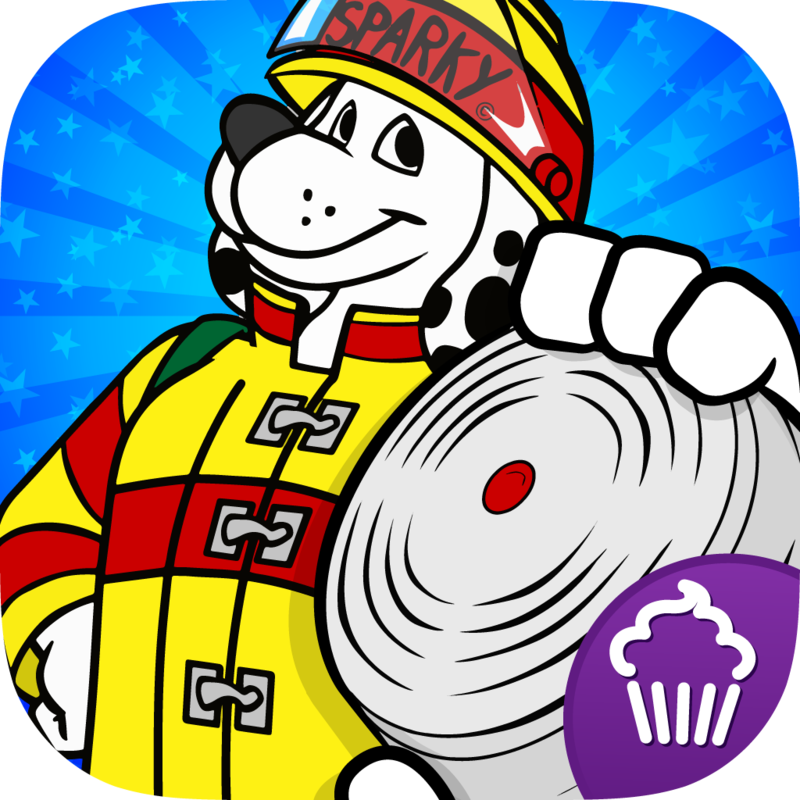 Fire Prevention Week is celebrated in schools October 5-11, 2014, and this app will be a big part of the campaign, giving Cupcake Digital some great exposure by association. 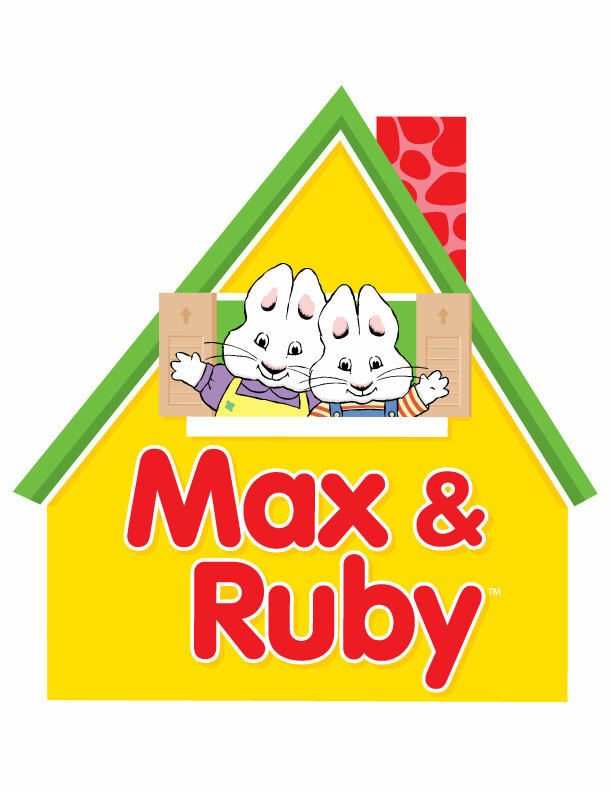 Cupcake Digital will be collaborating with Nelvana Enterprises to create apps based on the long-running Nick Jr. series “Max & Ruby,” inspired by Rosemary Wells’ award-winning books. The agreement covers a range imaginative play and educational apps that will bring to life the comical situations and memorable antics of Max and Ruby beloved by young children and parents around the world. Apps will begin to roll out as soon as December of 2014. 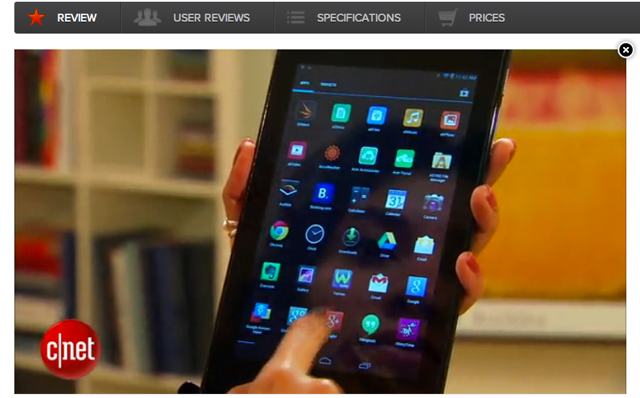 Cupcake Digital’s iStoryTime Library app (lower right corner) comes preloaded on Acer tablet devices. Finally, we’re pleased to report that the preload of Cupcake Digital’s iStoryTime Library app on Acer tablet devices is resulting in a nice jump in Android users for the app. In a few short months, we’ve already added 40k new users on this device and now will be able to engage them with messages about new books in the library and additional standalone products from Cupcake Digital. Please don’t hesitate to reach out to me directly if you would like us to give you access to some of our apps. I really enjoy sharing these with you and hearing your thoughts and ideas.